Ad fatigue. No, it’s not a winded billboard. It’s the result of a tired, worn-out creative campaign. It occurs when a campaign is irrelevant, ineffective and no longer memorable to the consumer. Often, ad fatigue derives from ad blindness. When a person is exposed to the same creative over and over and over again, they begin to mentally tune out. The ad becomes white noise. They may register it, but they don’t see it. 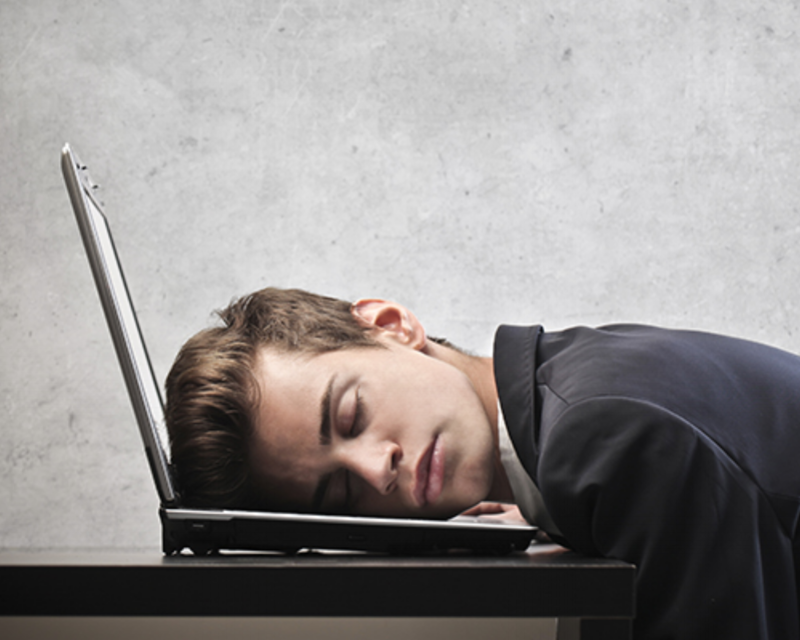 Ad fatigue is bad for your campaign, and it’s even worse for you brand. But by knowing when to refresh your creative, you can avoid ad fatigue and keep your brand fresh in the minds of consumers. While it’s different for every brand, here are three common situations when it may be time to refresh your creative. When you see a dip in sales - Sometimes a new creative campaign can help reverse declining sales. From 2012 to 2014, McDonald’s growth slowed and sales began to drop. To help unkink this sales hose, the chain looked to Leo Burnett for a brand refresh. The agency reignited McDonald’s famous “i’m lovin’ it” tagline, but placed more focus on the “lovin’” part. Pivoting from “billions served” to “billions heard,” McDonald’s now radiates positivity and happiness, backed by a bold, colorful new creative campaign. When there’s a change of seasons - Running a season-specific campaign can help keep your messaging more relevant to your audience. But refreshing creative is key to avoid appearing dated. For example, this Nike campaign would probably be less effective if it ran in the middle of August. Don’t forget, “season-specific” means more than just fall, winter, summer and spring. You can revolve campaigns around holidays, big events like award shows or movie releases and even other seasons like back-to-school or football. When your competitor rolls out something new - If your competitor releases a popular new product or service, it may be in your best interest to renew your creative campaign. This helps shift the focus back to your brand. In the ongoing smartphone war, Samsung fired the most recent shot, pushing the Galaxy S6 edge and its wide-angle, high-resolution selfie camera whilst poking fun at Apple’s iPhone 6. It’s only a matter of time before Apple fires back. By punching up your creative during key moments, you can fight ad fatigue and maximize the effectiveness of your marketing campaign. Check out some of our award-winning creative here.